Cool Ranch Doritos Locos Tacos Announced on Vine: Coming Soon to Canada? 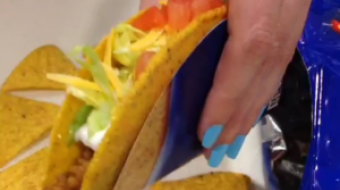 Taco Bell Cool Ranch Doritos Locos Tacos: Coming to Canada in...? Riot software program by Raytheon is "as sinister as it sounds." 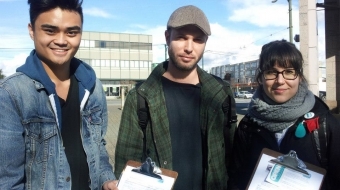 Remember Bill C-30 and #TellVicEverything?